Winter is just around the corner here, and we wanted to design something exotic, elegant yet comfortable for the occassion. You can wear it on the beach, or after a swim, in the evening, anywhere, anytime. 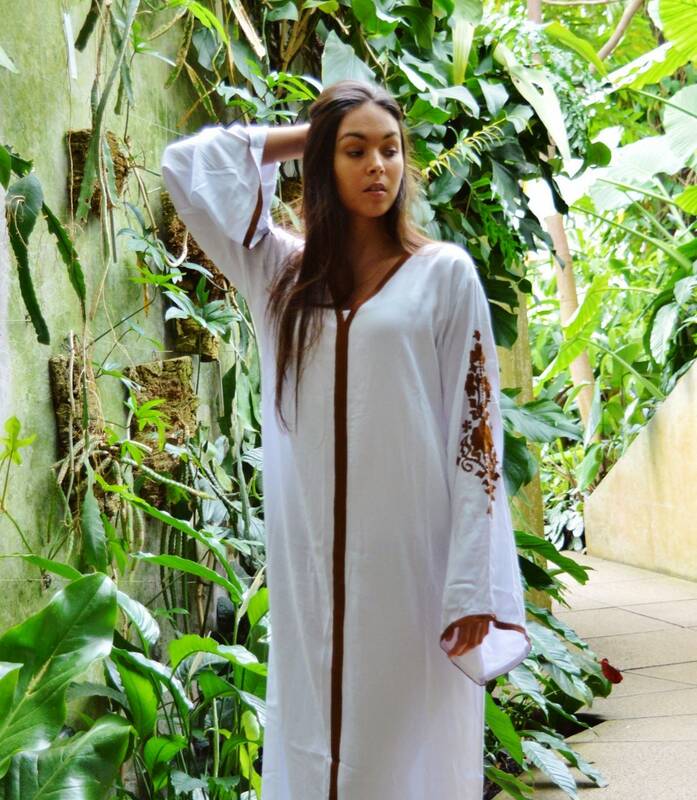 ♥This caftan comes in One size (Suits S/M/L/XL , up to bust 125cm, 50 inches). Hope you visit us there soon too! °º©©º°¨¨¨°º©©º°¨¨¨°º©©º°¨¨¨°º©©º°¨¨¨°º©©º°¨¨¨°º©©º°¨¨¨°º©©º°°º©©º°¨¨¨°º©©º°¨¨¨°º©©º°¨¨¨°º©©º°¨¨¨°Our products are great for special occassions too: for halloween, Christmas, birthday, Ramadan, Eid and many more.., halloween. Perfect for Black Friday Sale, Christmas gifts, gifts, new year gifts. Great gifts ideas for Valentine's Day, Mother's day, Father's day too!Great as a Easter gift for your family and friends, and the upcoming Mother's day gifts.